Land Rover UK has today reported that UK registrations of the company’s models increased by 28% in 2010 when compared to the previous year – just over 42,000 new vehicles were registered in 2010 as opposed to around 33,000 in 2009. 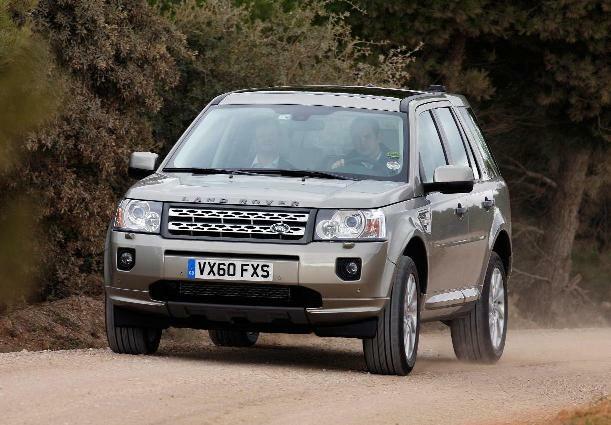 The Freelander 2 led the increase in sales with new registrations up by 37% on the year before but, with 4,069 registrations in 2010 compared to 3,152 in 2009, Range Rover sales also showed a significant increase of 29%. Discovery sales were up by 27% year-on-year while Range Rover Sport sales increased by 23% and Defender sales were up by 11% year-on-year. Colin Green, Land Rover UK’s Managing Director, commented: “Increasingly, customers are looking at the bigger picture and considering the overall cost of car ownership before making a purchase decision. Improved fuel economy, combined with excellent residual values, has helped grow Land Rover sales and increase the brand’s share of the UK 4×4 market. The Evoque will, in fact, be revealed to the British public in the metal for the first time at the London Boat Show this evening by Land Rover’s Brand Director, John Edwards, and Design Director, Gerry McGovern, prior to reaching the showrooms here in the UK later this year. Were sales helped by the bad weather? Sprite with Alloys : Were sales helped by the bad weather? Who cares? It’s good news for Land Rover and British manufacturing jobs. Long may Land Rover continue to enjoy success with what is a fantastic line-up of vehicles. Sales for the Freelander have to be helped by its amazing MPG, which is higher than my little 1.4 litre Rover 25. This shows what a company which is prepared to commit to the UK can achieve. 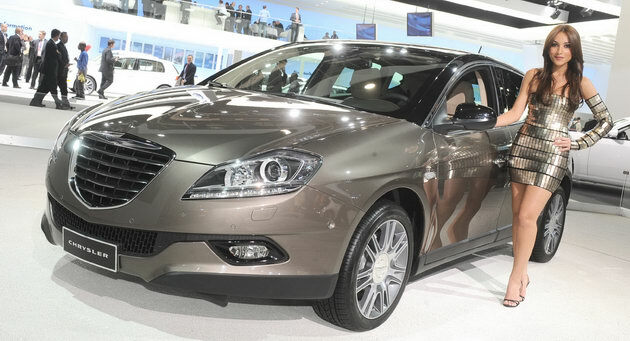 Take note SAIC Motor. I reckon that, as the Freelander gets ever more road-focused, it is slowly morphing into a modern-day Maestro – just look at those bumpers. The Government puts the VED up on them and sales increase! £750 a year is obviously not enough to deter people, unless, of course, Dealers wrap it up in the finance and don’t mention it. Anyway, with all the money the Government is making in duty on SUVs could they not perhaps reintroduce the rolling tax exemption for cars over 25 years old? This is something that was promised at the last General Election (May 2010). However, if the Conservatives go back on their word, then it is yet another sign that we have a Government that ultimately wants to rush around like headless administrators trying to save a failing country rather than maintain integrity and do something positive for the motorist for a change. No political party likes cars and none are keen to show any understanding of motorists’ needs when it involves reducing revenue. I agree with you, but we do need to understand the buying behaviour of the customer so that future cars can be designed with them in mind.